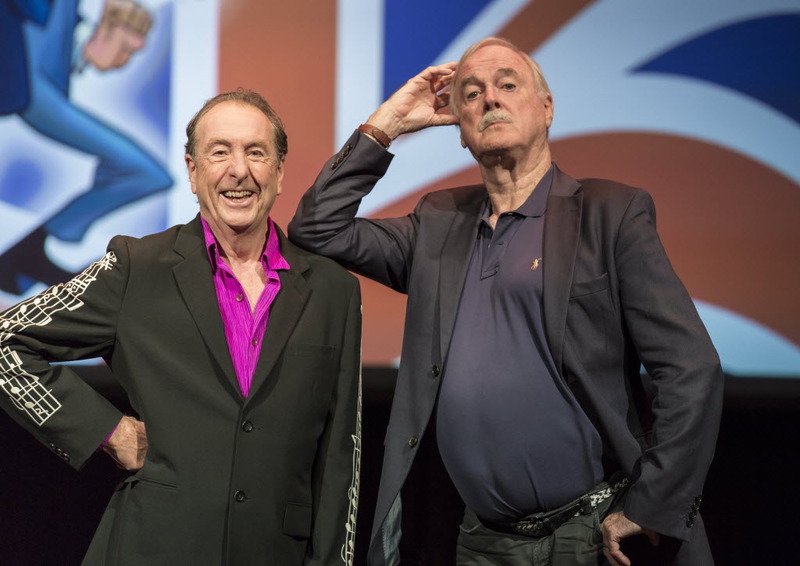 Living legends John Cleese and Eric Idle make their must-see return to the US in John Cleese & Eric Idle: Together Again At Last… For The Very First Time. The tour will see the British icons perform unforgettable sit-down comedy. 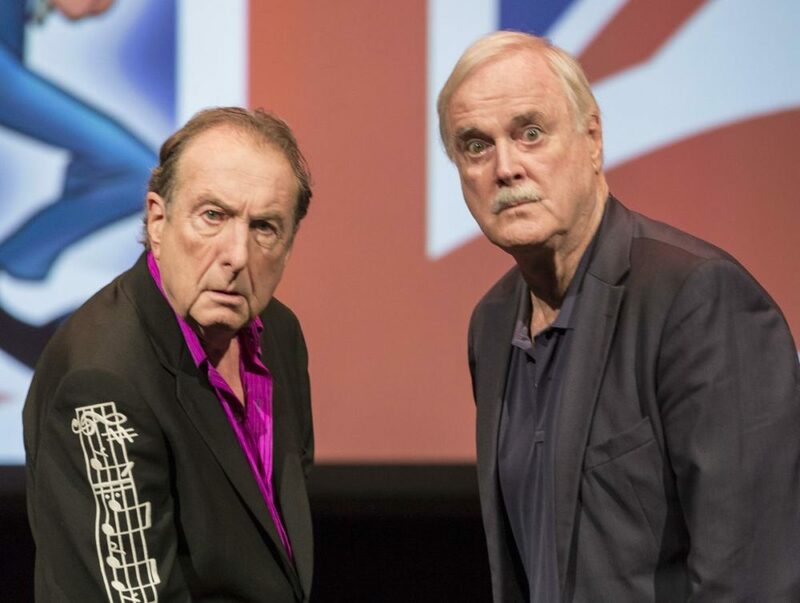 In Together Again At Last… For The Very First Time, Cleese and Idle will blend scripted and improvised bits with storytelling, musical numbers, exclusive footage, aquatic juggling and an extended audience Q&A to craft a unique comedic experience with every performance. No two shows will be quite the same, thus ensuring that every audience feels like they’re seeing Together Again At Last… For The Very First Time, for the very first time. And now you know why the show is called that, don’t you? As founding members of Monty Python, Cleese and Idle are unarguably among the godfathers of modern comedy, helping to pioneer an irreverent, absurdist sensibility that is emulated by comics around the world to this very day. As individuals, they have written, performed and produced some of the most beloved and critically-acclaimed shows of all-time like Spamalot, A Fish Called Wanda, Fawlty Towers and The Rutles. @RealAceFox1 My favourite scene. Gilliam genius. We had trouble getting through it. @TerryGilliam And the tag was an ad lib. @kmckharris @staticsan @JohnCleese Oh I escaped Greek too. @RealMattLucas Do the song. Pretty please.